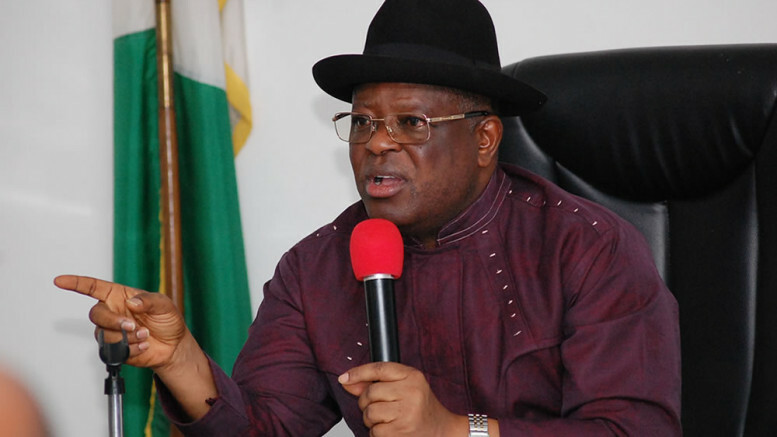 The Ebonyi Government has urged civil servants in its payroll to key into the N2bn loan scheme being operated by the government and Bank of Industry to improve their standard of living. The Chairman of the 15-man committee inaugurated by the state government to work out the modalities for the loan disbursement, Mr Pius Eze, made the call on Thursday in Abakaliki said the committee has embarked on sensitisation visits to local government areas of the state to enlighten the workers on the importance of keying into the scheme. He said that it was difficult under the present economic situation for workers to save about N300,000 and N500,000 from their salaries to start up a business, hence the need to key into the project. He said government and BOI contributed N1bn each into the scheme and stressed that beneficiaries would pay a paltry six percent interest. He said that the loan would assist civil servants to engage in alternative sources of income to better their welfare and economic well-being. He said that the workers’ monthly pay could no longer sustain them and their families under the present economic situation hence need to diversify sources of income. “The loan, which has only six percent interest, will enable civil servants to invest the fund in any business of their choice which they can fall back on during their service and after retirement from active civil service. “The whole idea is to empower the Ebonyi civil servants and enable them to improve on their monthly income generation by engaging in other alternative sources of income. 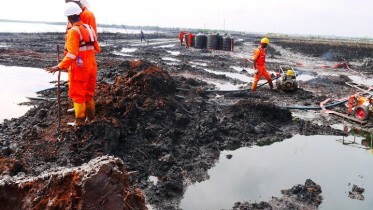 “The Committee has embarked on sensitization campaigns to local government councils to educate the workers, enhance their understanding and appeal to them to exploit the huge opportunities being provided by the loan scheme,” Eze said. Be the first to comment on "Ebonyi, BOI Float N2bn Loans for Civil Servants"